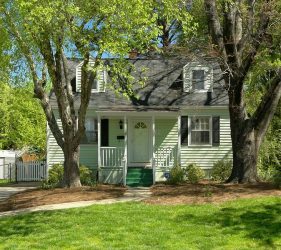 Must see Charming Cape Cod style home near the Five Points area. 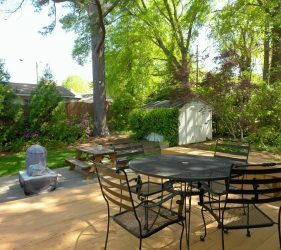 This home is noted for its close proximity to downtown & Five Points, but offers a unique private & landscaped back yard ideal for outdoor gatherings. 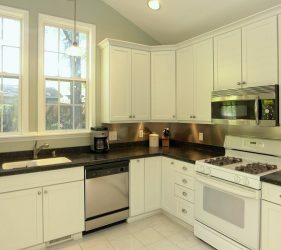 Delightful kitchen with solid surface counters, stainless appliances and vaulted ceilings. 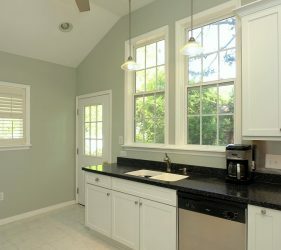 Recent updates include kitchen, bath, plantation shutters, flooring, & more. 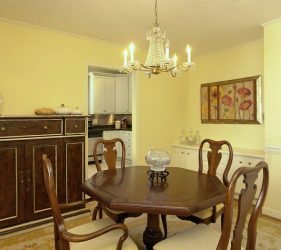 To view price, square footage, room dimensions and more, go to 707 New Road Details. 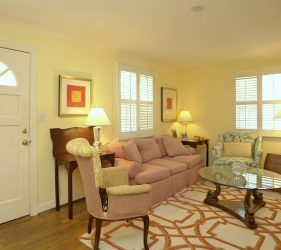 To view virtual tour, click 707 New Road Tour.